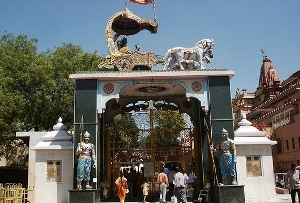 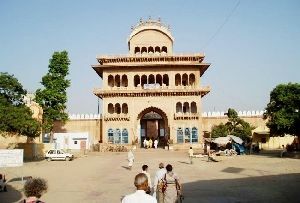 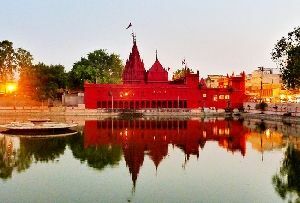 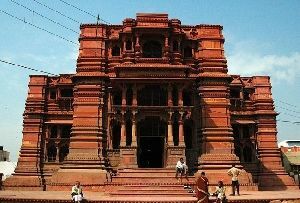 Of all the Holy Places in Vrindavan, the Madan Mohan Temple is one of those most revered because it has the distinction of being the oldest temple in Vrindavan. 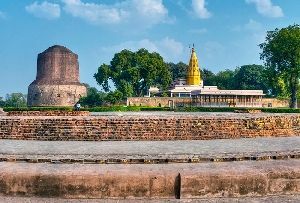 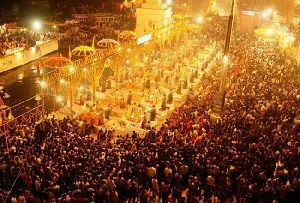 On Tours to Vrindavan, one cannot possible let go the chance of visiting it. 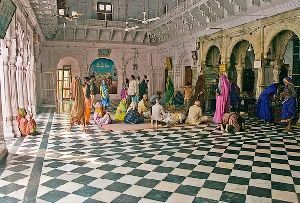 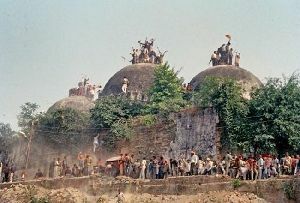 It is not just simply a place of worship; it is an old structure that has stood the test of times. 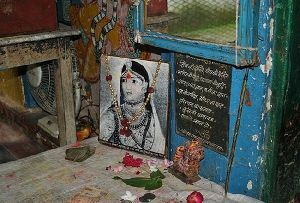 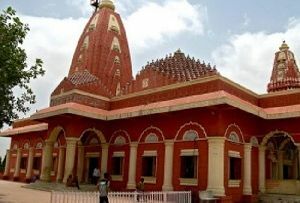 There is a very long and interesting story associated with the Madan Mohan Temple. 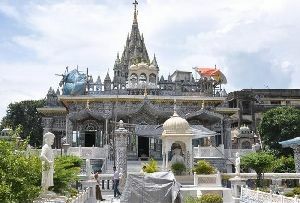 There was a merchant by the name of Ram Das Kapoor. 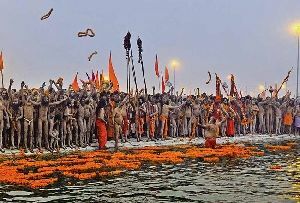 It so happened that a ship he owned went aground. 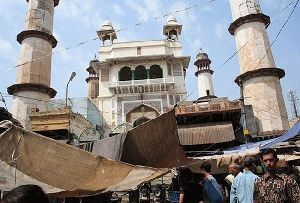 This was as it is very unfortunate and on top of that the ship happened to be loaded with a whole lot of goods. 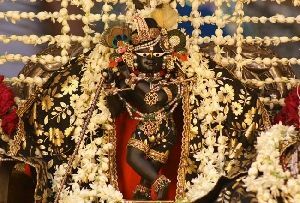 He would have to face severe financial losses because of this. 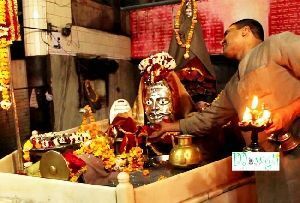 After receiving Sanatana Goswami's advice, he prayed to Madan Mohan for help. 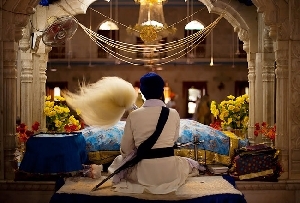 The Lord answered his sincere prayers and his ship was rescued. 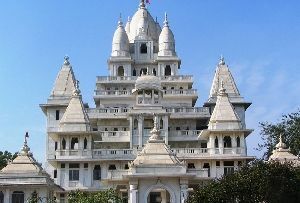 He reaped a huge profit from the deal and decided to contribute the money to build a temple in honor of Madan Mohan. 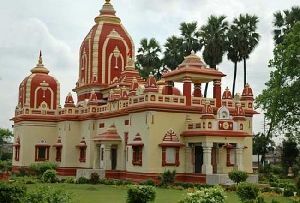 As for Sanatana Goswami, he was the person who had been entrusted with the responsibility of worshipping the deity of Madan Mohan by Purusottama Chaube even before he had advised Ram Das Kapoor to build a temple. 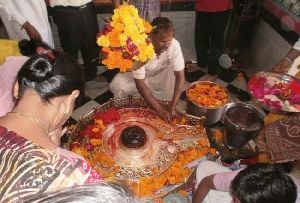 Actually the original deity of Madan Mohan was founded by Advaita Acharya at the base of an old vat tree when he was on a tour to Vrindavan. 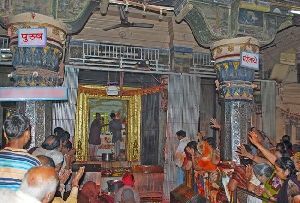 He had given it to his disciple Purusottama Chaube who in turn had handed it over to Sanatana Goswami. 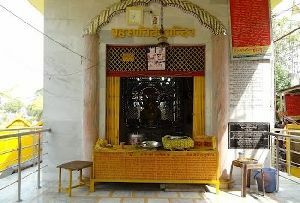 After the temple was set up by Ram Das Kapur at the behest of Sanatana Goswami, the idol of Madana Mohana came to be worshipped there. 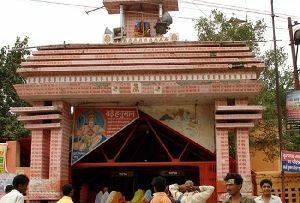 The Madan Mohan Temple was positioned on top of a 50 feet hill known as Aditya Tila. 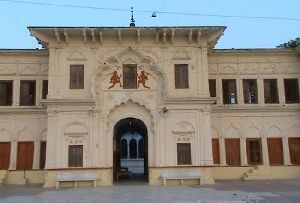 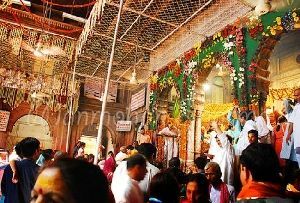 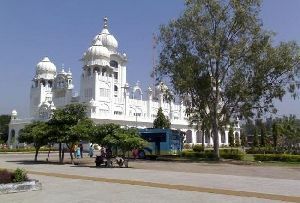 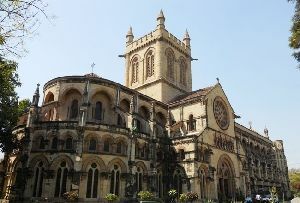 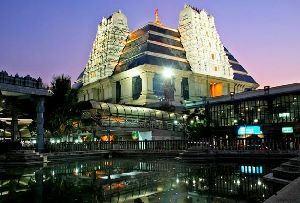 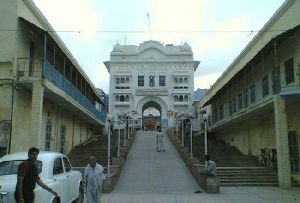 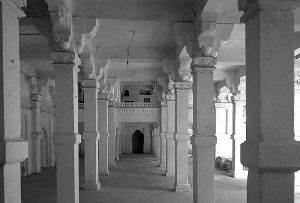 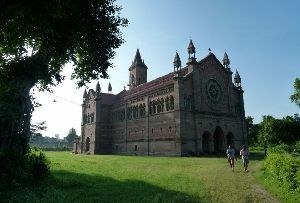 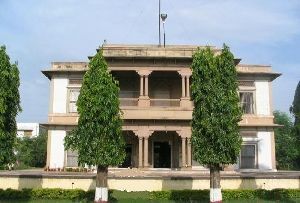 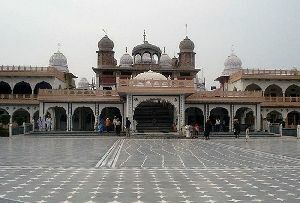 It opened its doors for the devotees' way back in 1580. 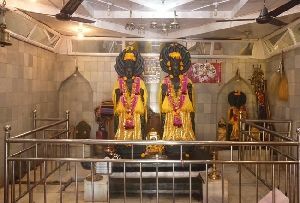 Till today it is visited by a large number of devotees even though unfortunately the deity that is now worshipped here is not the original one. 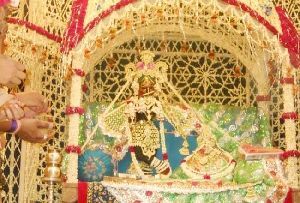 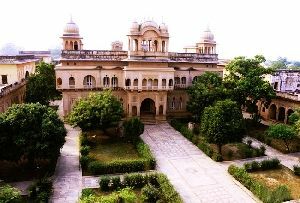 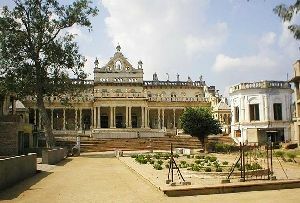 It is just a replica of the original which was transferred from Vrindavan to a place called Karoli located to the south east of Jaipur in Rajasthan. 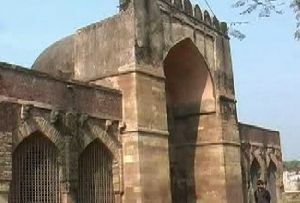 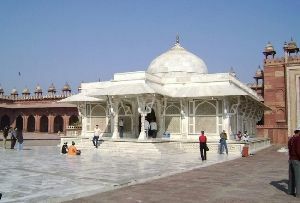 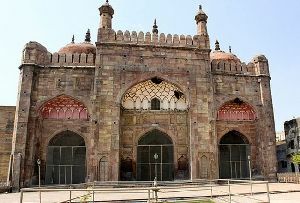 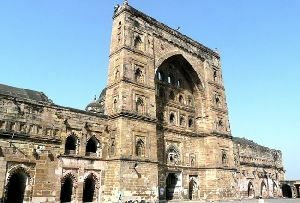 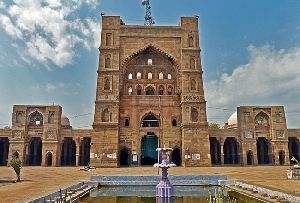 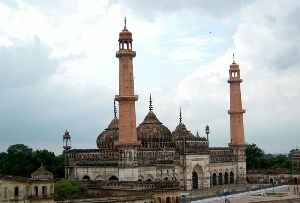 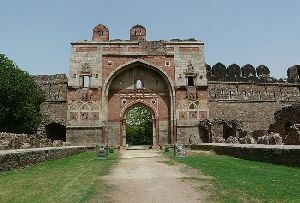 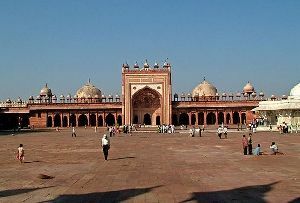 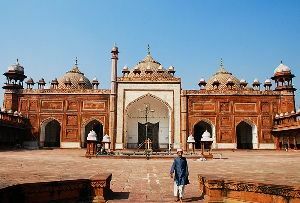 This was done in the year 1670 to protect it from the invasions of the Mughal Emperor Aurangzeb. 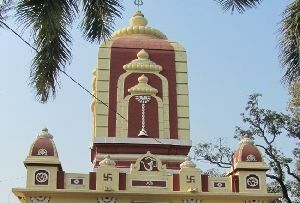 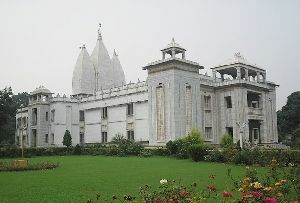 At the foothills, there is yet another Madan Mohan Temple that is far newer and is believed to have been built by Sri Nand Kumar Bose of Bengal. 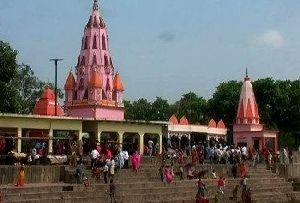 Here too Madan Mohan deities are worshipped. 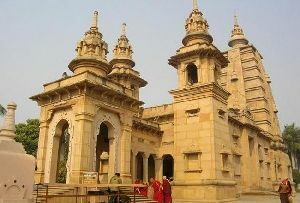 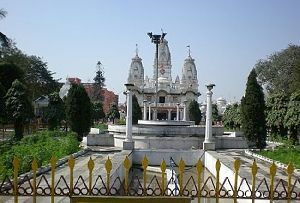 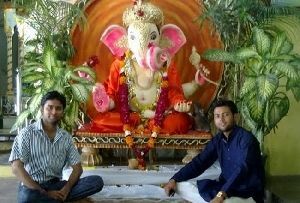 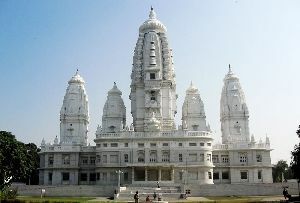 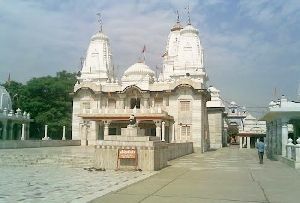 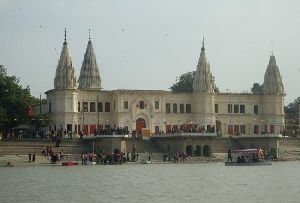 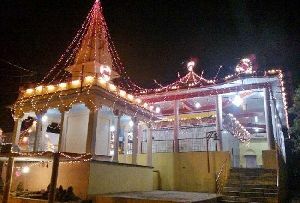 The Madan Mohan Temple is a fine old temple in Uttar Pradesh, India. 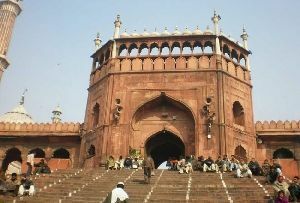 It is old but nonetheless very impressive. 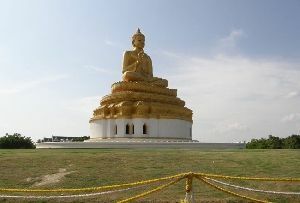 It stands at a height of 60 foot. 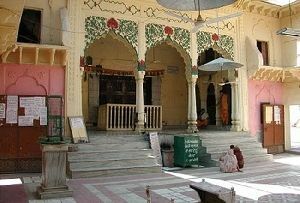 On one side of the temple is the Bhajan Kuthir of Sanatana Goswami and his Samadhi is at the back of the temple. 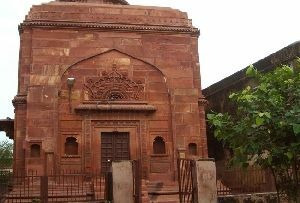 The Grantha Samagra containing some original manuscripts of the Goswamis is also in the vicinity of the temple. 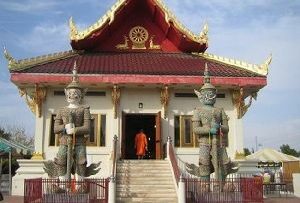 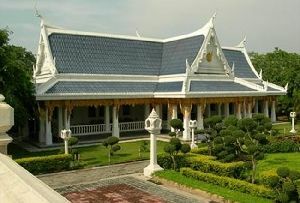 One's mind is sure to be filled with a certain serene calm after visiting the temple and offering prayers.